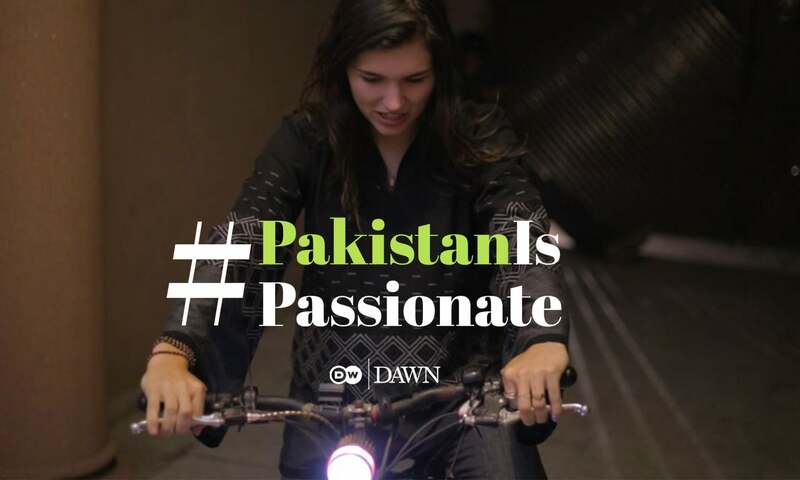 Dawn.com, under the project #PakistanIs, is highlighting stories that define the real meaning of Pakistan. 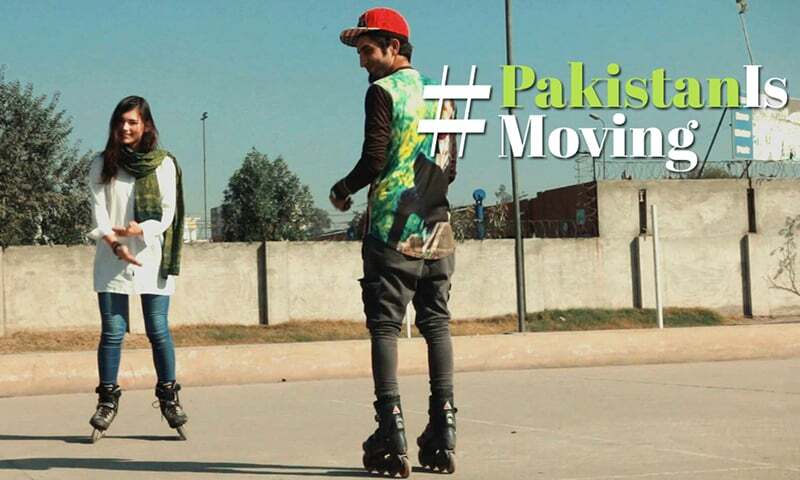 Did you know that there is a unique space in Lahore where talented musicians, a kathak dancer, a theatre artist, two filmmakers and a UN-award-winning entrepreneur follow their passions under one roof? The 'Mad House' is an exciting place full of dreams and aspirations in Lahore, where every room is a story in itself. In one corner Uzma practices her next kathak performance, while in the other room Hasham is planning how to market his upcoming feature film. There's a studio where two musicians are in the process of recording their next single, while mechanical engineer and entrepreneur Basit prepares for a pitch for his custom designed electric bike at the other corner of the house. Most important, however, is the contagious energy that every member brings to this place; everyone's a critic, a well-wisher and a collaborator for each other’s endeavours. 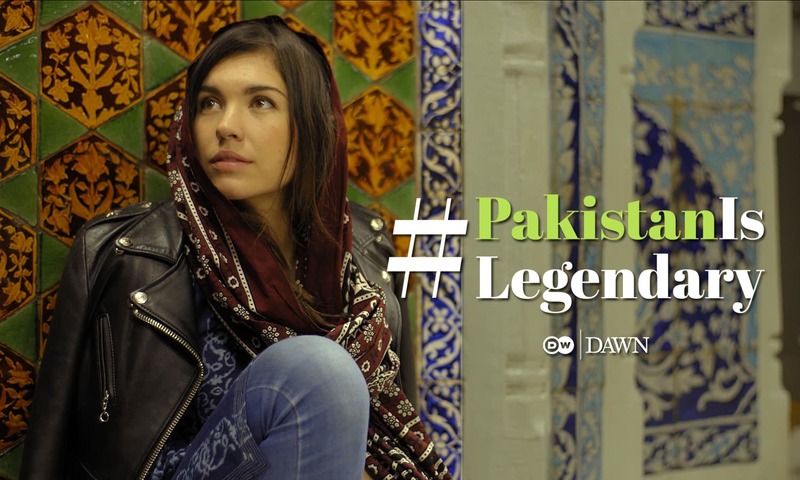 This film was produced under the #PakistanIs project, an initiative of Dawn.com and DW Urdu to highlight and showcase stories that define the real meaning of Pakistan. The project comprises of eight different films, and one film will be released every week on our social channels. Follow us on Facebook and Instagram for more details, photos and behind-the-scenes action from these films. A very disappointing video in comparison with the others done so far. @Jamil Soomro, New York City, Why So ? I think i m getting why you upset with the vid. If they show the segments of society that you don't like that's upsetting for you lol. @Ahmad, I have a full right to my opinion and so do you? 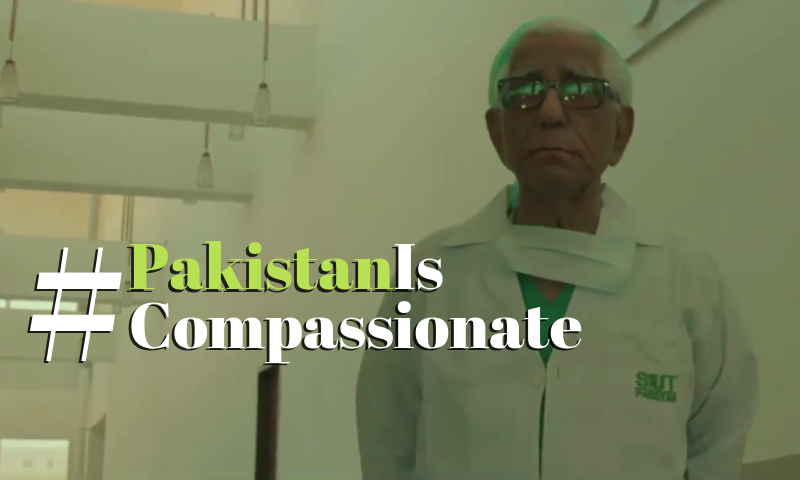 period..
Pakistan is to be looked through real eyes and not artificial one’s from the Western biased ones nor by the eyes of some easterners who abhor its existence and not the communication media’s biased and unethical eyes who portray that the world is USA and nothing beyond the boundaries of the USA. Very good hunt and show...proud of Pakistani trying to do something to prove themselves and for the nation eventually..keep bring up more talent.